We offer the full range of hair services needed to have you looking your best. We offer haircuts that will express who you are and have you looking like you stepped out of a magazine. We are the beauty salon you will want to come to time and time again. 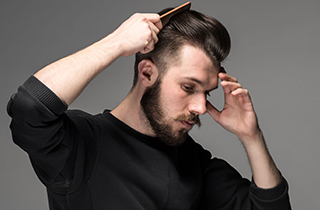 Our barber shop skills are the perfect marriage of classic and modern looks and mentalities. March Mane Madness! All color services will get a free cut and style. Savings from $22-$38. Drop in or call (902) 625-5846 for and appointment! We are here to give your hair the style you need at a price you want. Styles & Staches Salon Services is a full service salon and spa, and we cater to women, men, and children of all ages. When you visit us, you are going to be treated to a first class customer service experience. No matter what type of service you are in need of, the moment you sit in one of our chairs, you will be treated to an amazing experience. 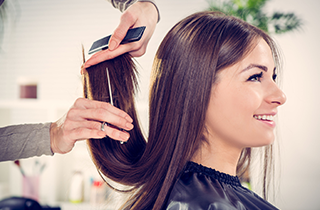 From a trim to a full set of highlights, we have the trained, certified staff to assist you. We combine the best of your barber shop and beauty salon into one, to provide exactly what look you are wanting. Your hair may not be what defines you as a person, but it is a big part of your overall appearance. The way you wear your hair can speak volumes about the person you are, long before you open your mouth. We provide the services to best help you capture the image you are wanting to put out into the world. From a blonde bombshell to a laid back hipster, we will give you the cut and color needed to achieve your desired look. 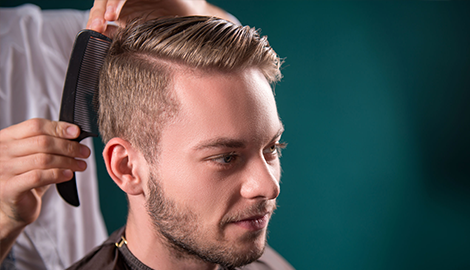 Our haircuts are performed by highly trained cosmetologist who have years of experience. 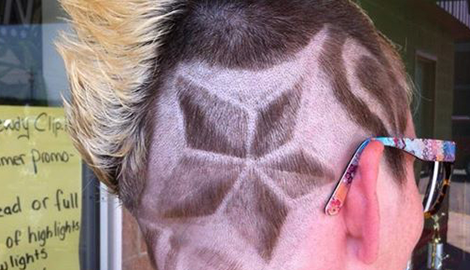 They will provide any style you are going for, using clippers and/or scissors. 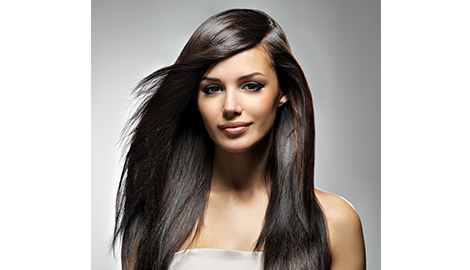 We also provide expert level coloring services to help take you to any hair color you desire.